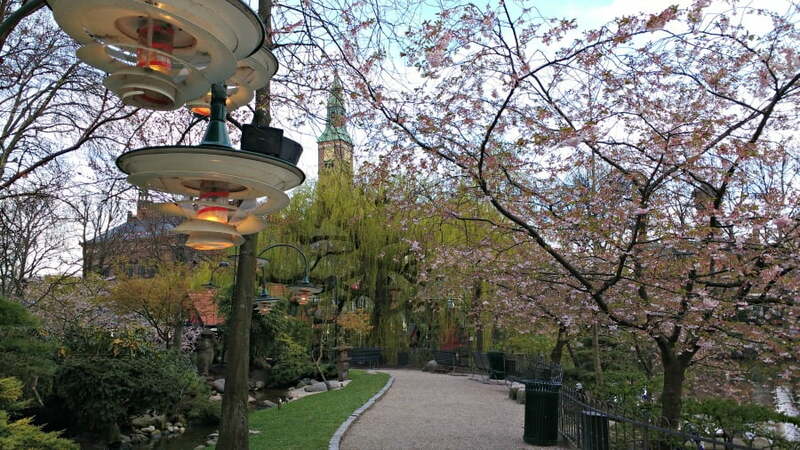 The Tivoli Gardens is a unique, unmissable day out for toddlers in Copenhagen. 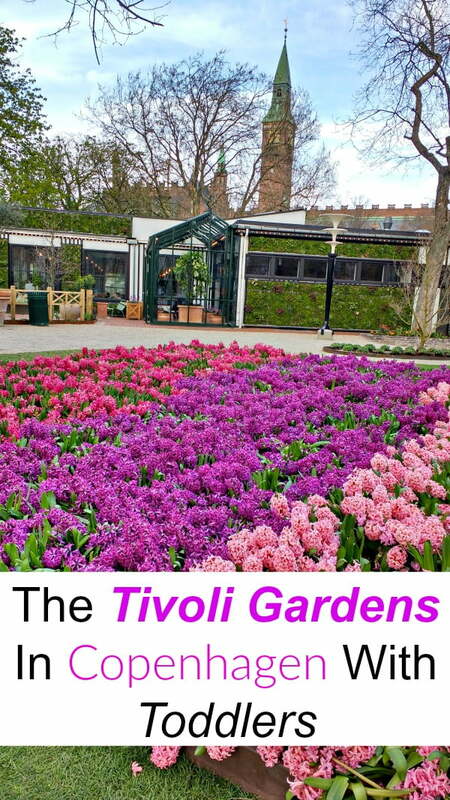 It is hard to describe what Tivoli is in a sentence. It is described as an amusement park with something for everyone, and I think this is right. 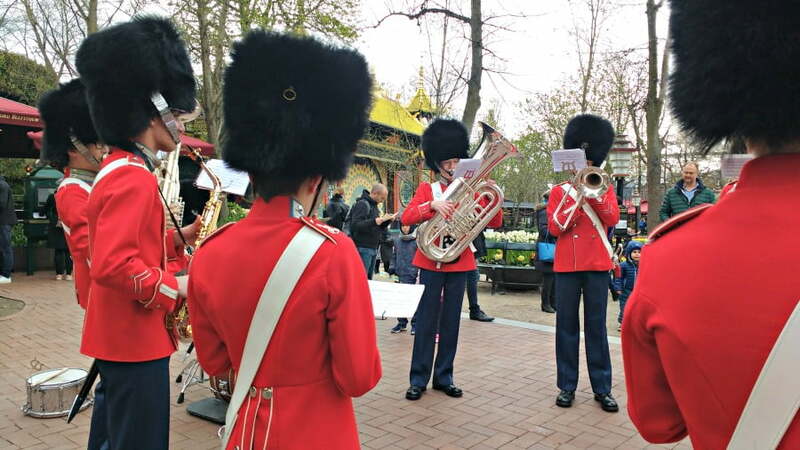 It isn’t just a theme park, award winning garden, concert hall or international music venue – it is all of these things combined, but with character and nostalgia in bucket loads. 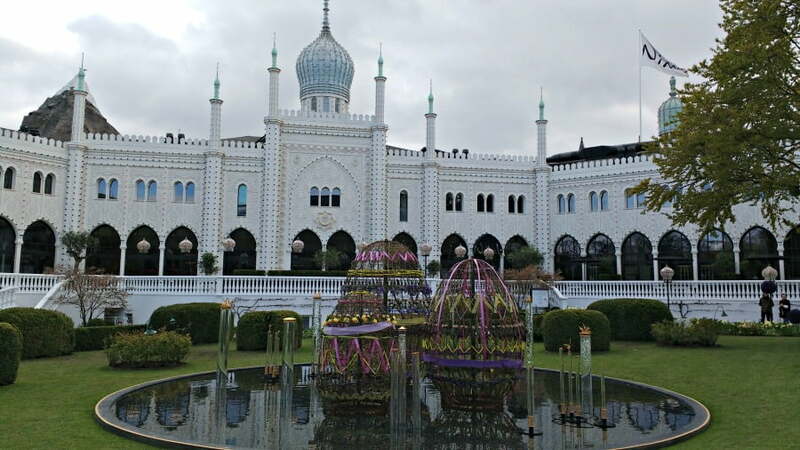 In this article, I’m going to tell you everything there is to know about the Tivoli Gardens with toddlers. 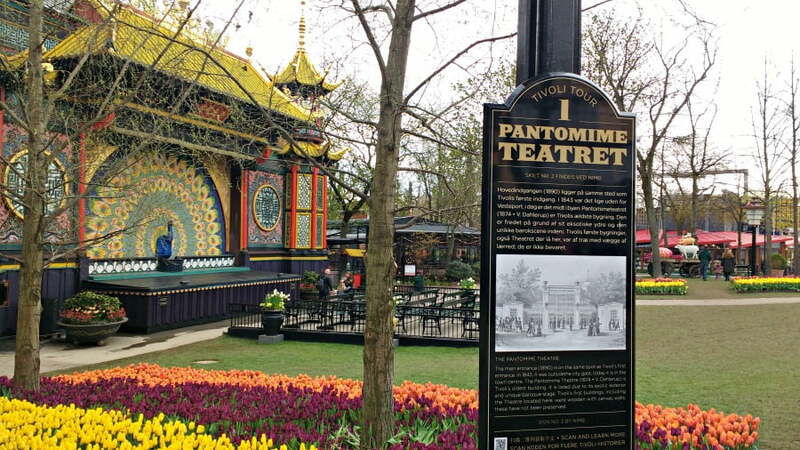 The Tivoli Gardens was opened in 1843. 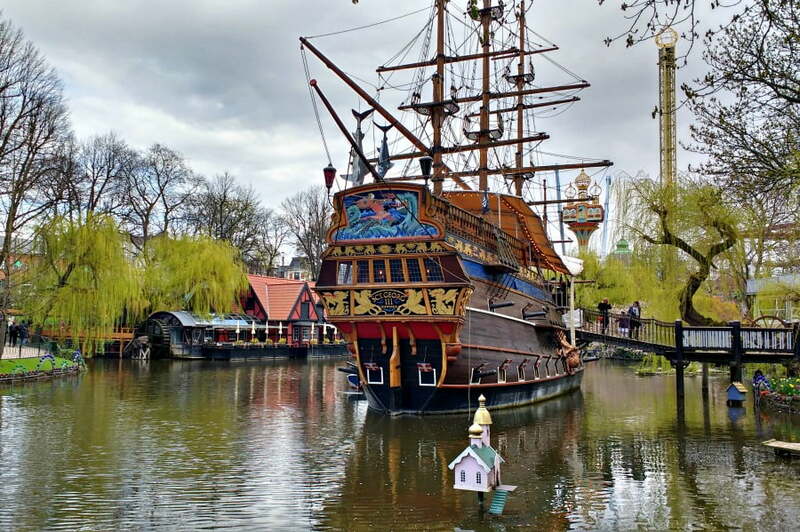 It is a national treasure which writer, Hans Christian Andersen visited lots of times, as well as Walt Disney, who is said to have got the inspiration for Disney World from the Tivoli Gardens. 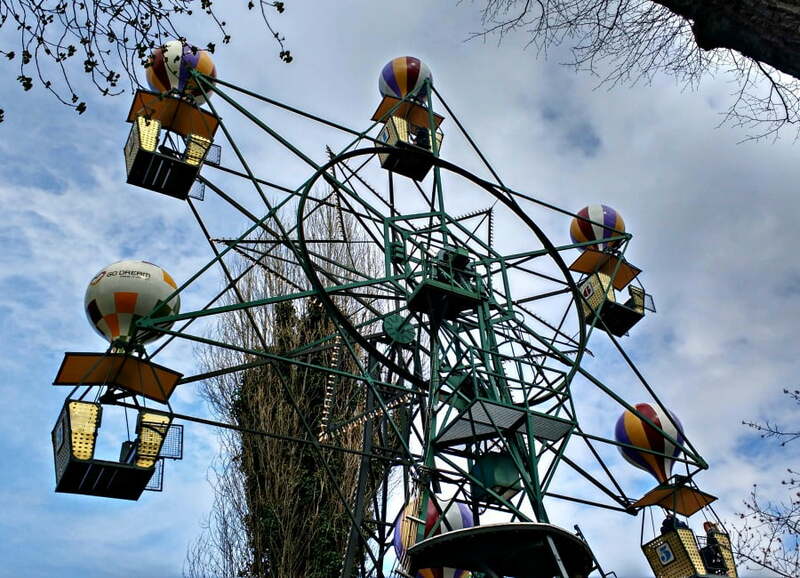 Walking round the park, you definitely get the feeling that Tivoli is something special, and quite unlike other theme parks you may have visited. Tivoli is unique, and is this uniqueness which makes it so endearing. 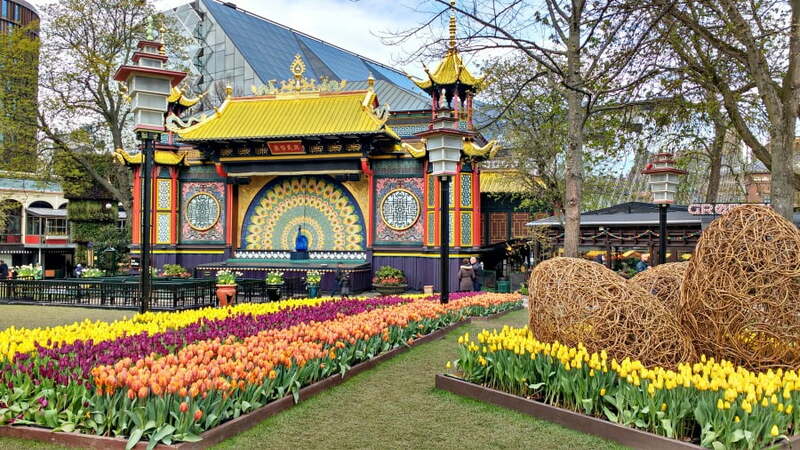 We visited the Tivoli Gardens during spring when the gardens were bursting with brightly coloured spring bulbs, which were just coming into bloom. I am an enthusiastic (but not very good) gardener, and I only imagine how many painstaking hours of preparation had been put into each of the carefully tended flowerbeds. It was hard not to miss the sweet scent of the hyacinths as we wandered past. One of the most popular rides at Tivoli is a wooden rollercoaster from 1914, which is one of only a few rollercoasters in the world which has a brakeman / woman on board to assist with operating the ride. My husband and I loved this ride – my youngest son wasn’t as keen! Little Dragon, Ferris Wheel and Panda flying ride. 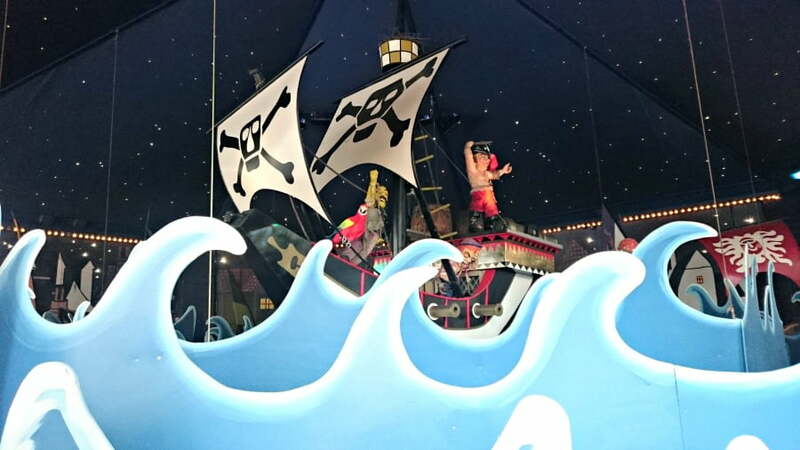 Each of the rides was beautifully designed and illustrated, and lasted a decent amount of time. The Fun House is the name of the fantastic play area at the Tivoli Gardens. 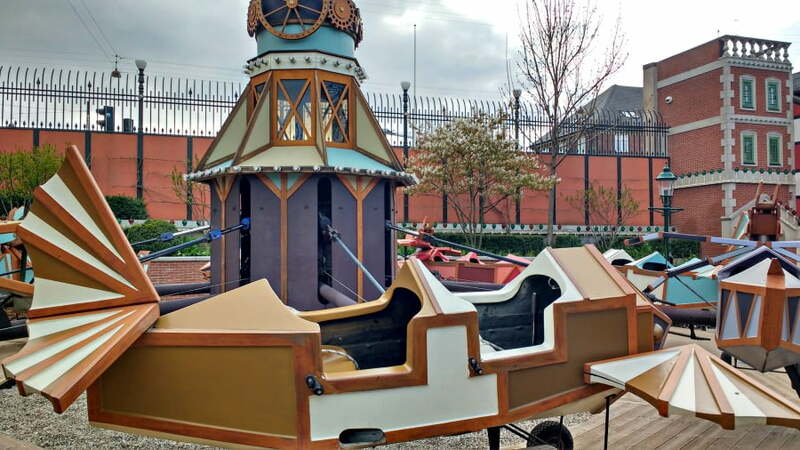 With pirate ships, slides, and swings, this large play area has something for everyone (including adults, who will like the seats around the edge). There are also lots of stalls offering fairground type games where you can win prizes. These are payable extra. At night time, the Tivoli Gardens are lit up with thousands of twinkling lights, and nightfall onwards is often described as the best time to visit the park. However, with 2 young boys and it not getting dark until 9pm when we were there, this wasn’t possible for us. We also missed the weekly firework display on a Saturday night, which I’d have loved to have seen but unfortunately we weren’t in Copenhagen on a Saturday night. 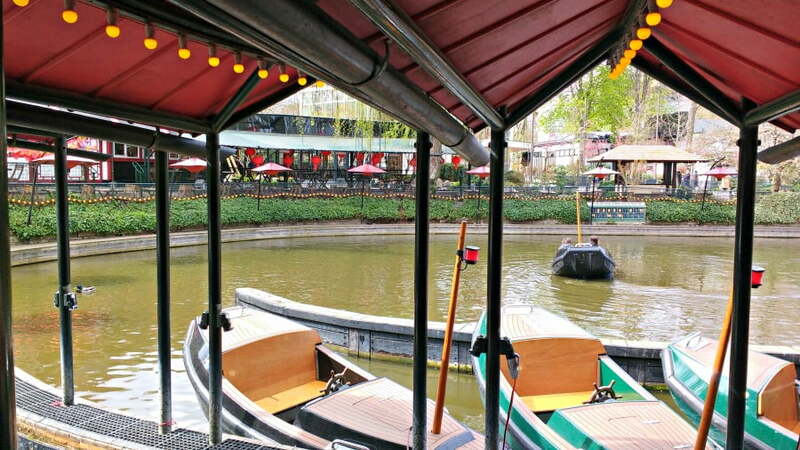 There are so many places to eat at Tivoli Gardens. 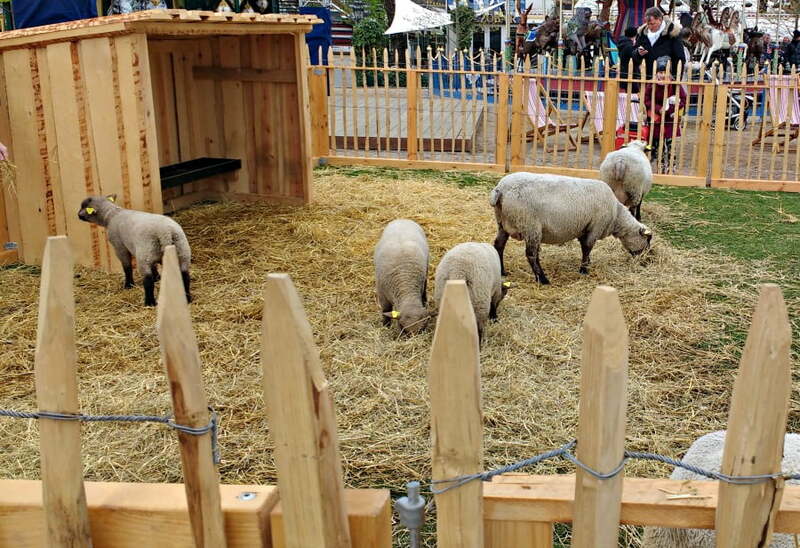 There are picnic areas in case you want to bring our own food, but there are also steakhouses, bakeries, sandwich shops, fish and chip outlets and family restaurants. We chose to eat at that well known Nordic restaurant – Wagamamas, which was very nice and filled us up for the rest of the afternoon. The open air stage was in full swing in the afternoon and there was a band playing well known Beatles classics. Couples were chilling out on deckchairs listening to the music with a beer in their hand, but unfortunately my boys spotted more rides which they wanted to go on so we only managed about 5 minutes there. There are toilets everywhere and they are immaculate. Baby change is provided at specific toilets which are clearly marked on the park maps. Breast feeding is permitted throughout the park. Pushchairs are available to rent from the Service Centre. Alternatively, there are plenty of places to keep your pushchair whilst you are on the rides. Restaurants which serve children’s menus are marked on the map too. All rides cost 1 – 3 ride tickets. One ride ticket costs 25 DKK (£2.80). 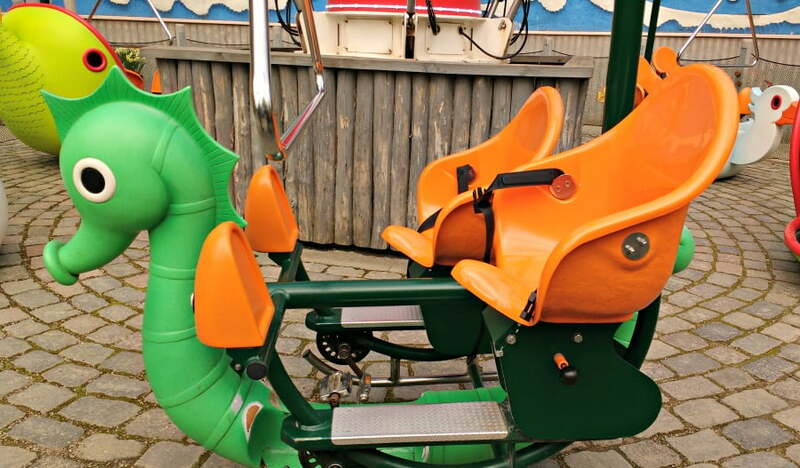 Unlimited ride tickets cost 230 DKK (£25) for a child over the age of 1 or 450 DKK (£50) for an adult and a child. We spent a week in Denmark starting off with 3 days in Copenhagen seeing the city on a hop on hop off boat tour. Then we drove over to Jutland where stayed at Lalandia and went to Legoland Billund. Then we returned to Copenhagen to stay at the Clarion Hotel. Denmark can be quite expensive, so this article explains how to do Denmark on a budget. Sincere thanks to the Tivoli Gardens for our tickets. 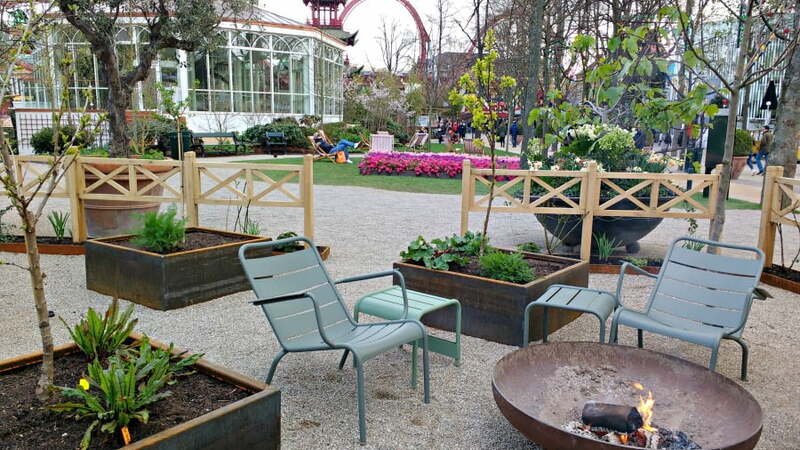 Your trip to Tivoli Gardens is so interesting! The entertainment there is very cool and attractive! 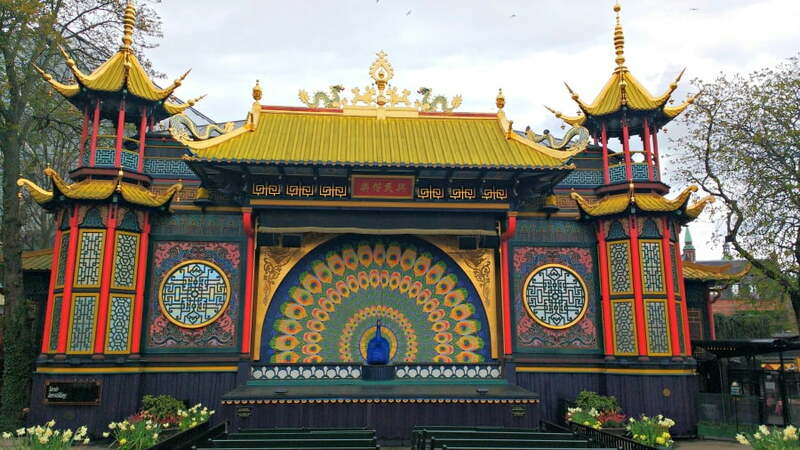 I love your sharing of trip to Tivoli Gardens! there are so many amusement rides and each one is very interesting!